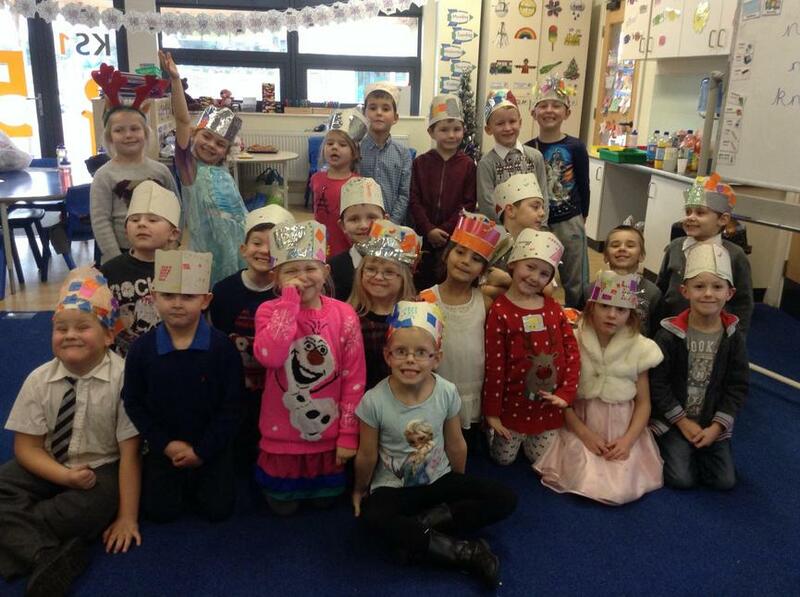 What a fantastic week we've had! 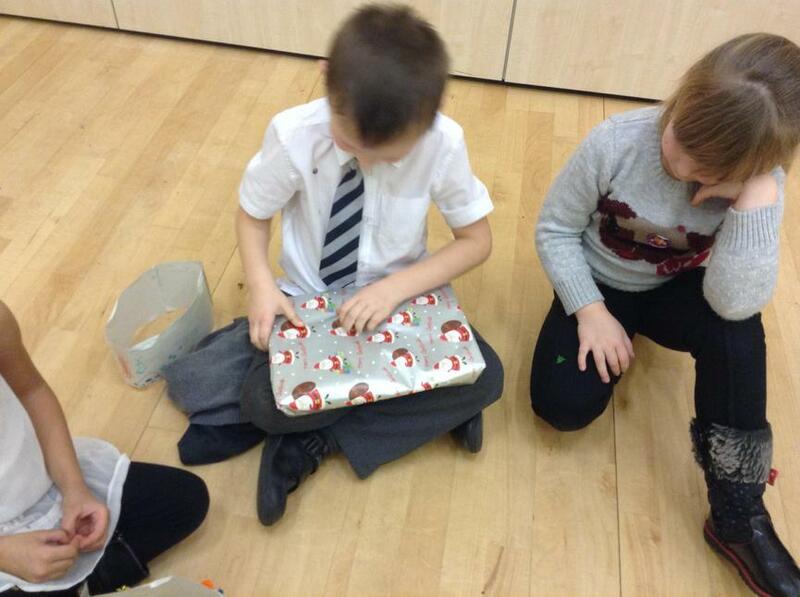 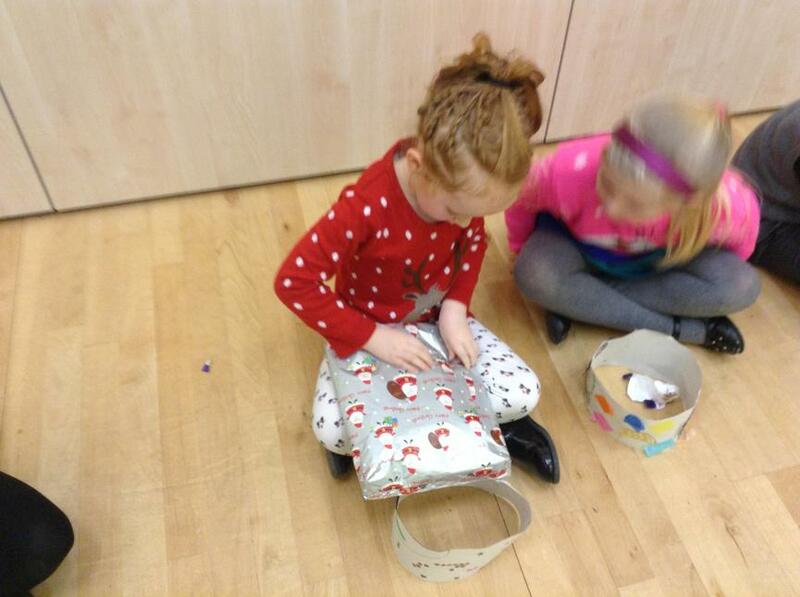 We took part in lots of Christmas activities, including writing a letter to Santa, making cards and even making a Christmas gift box! 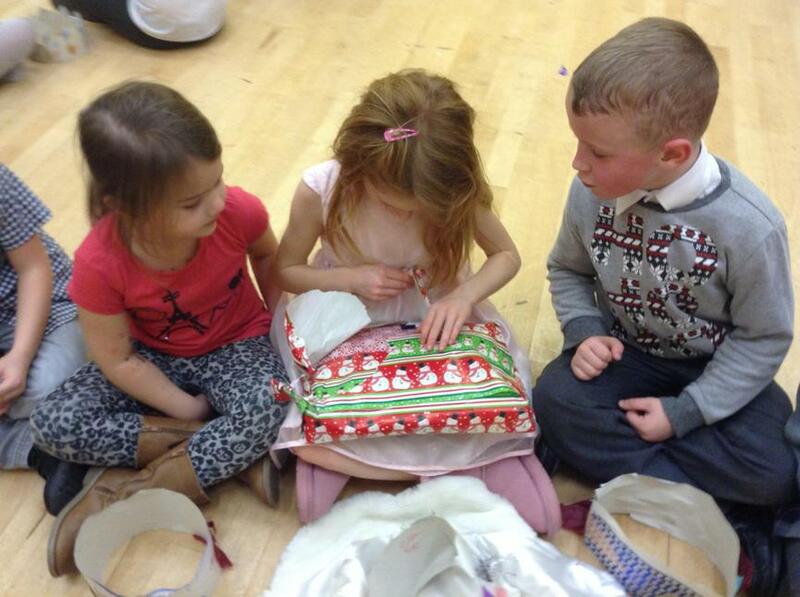 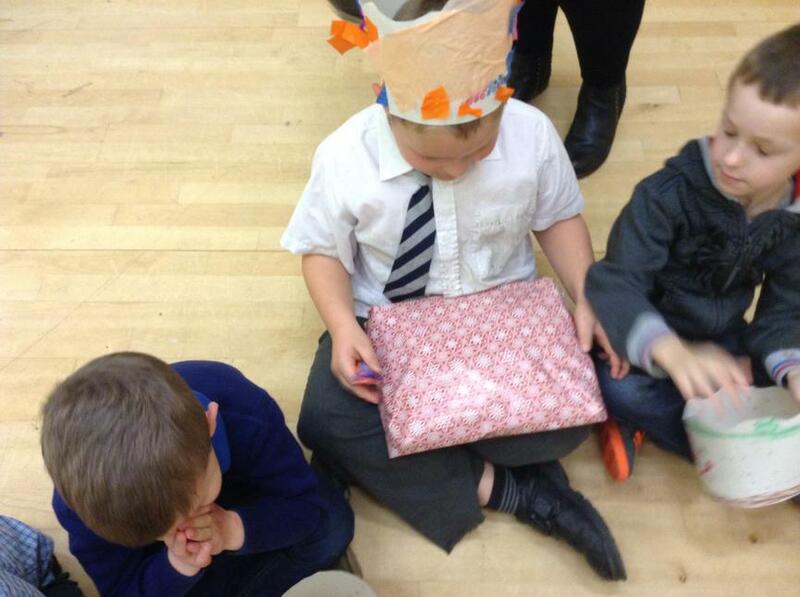 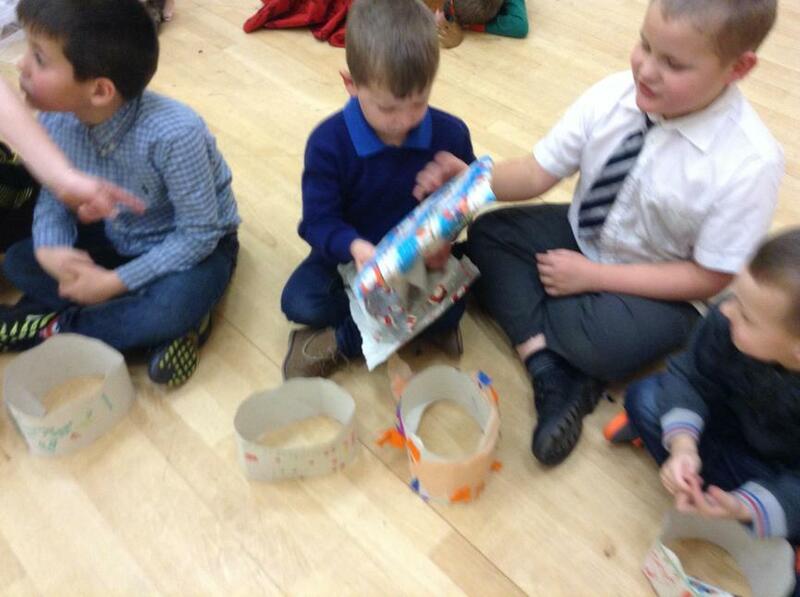 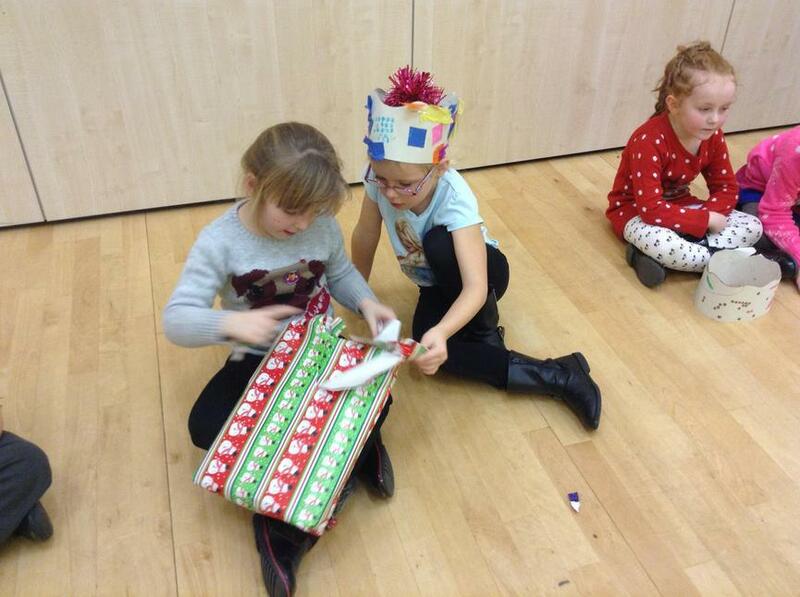 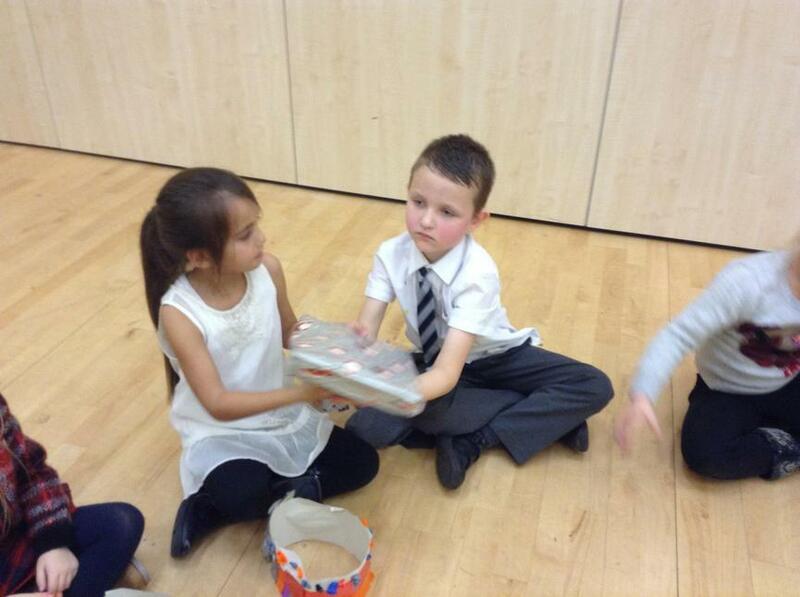 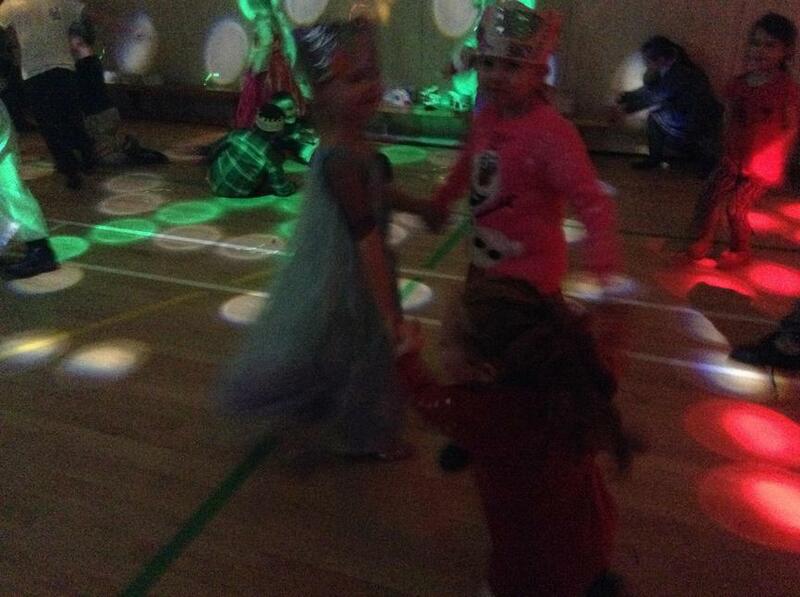 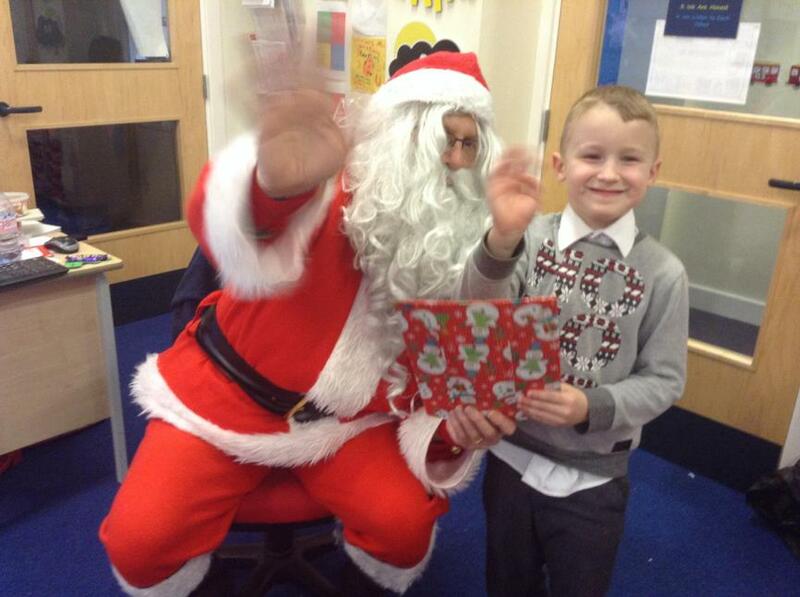 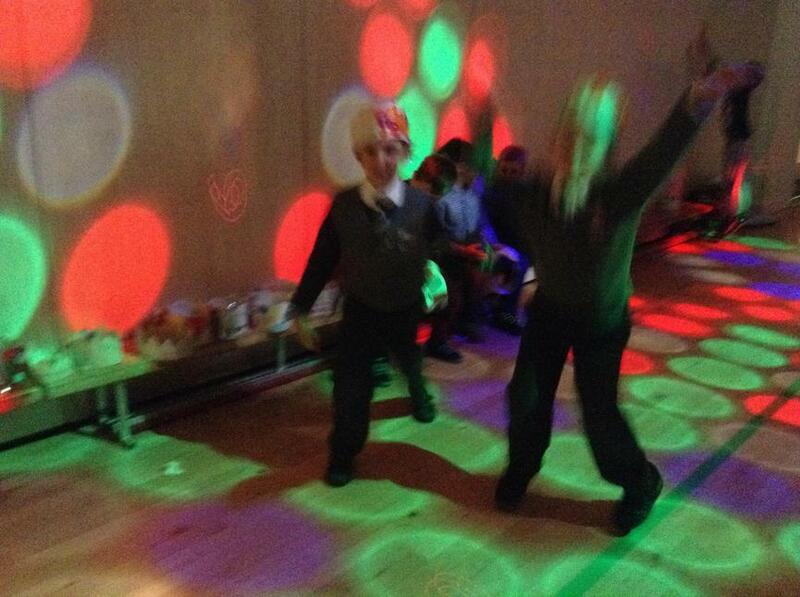 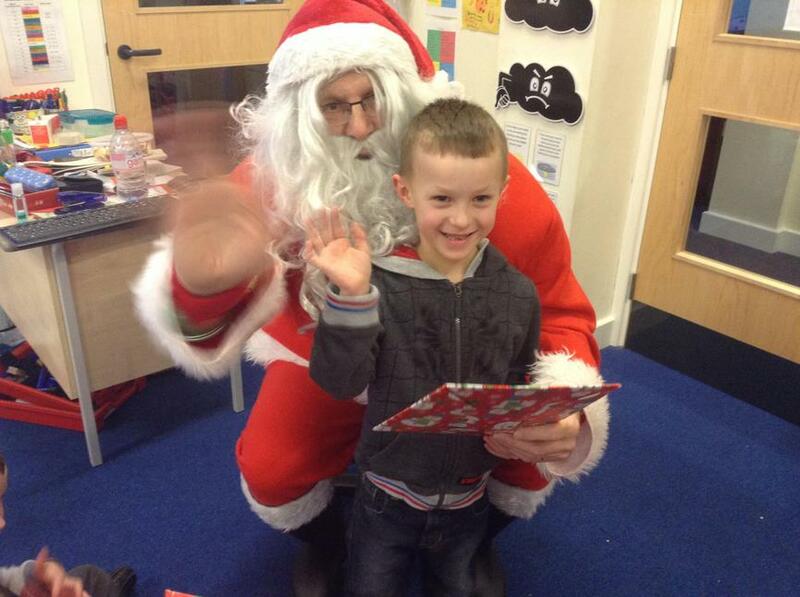 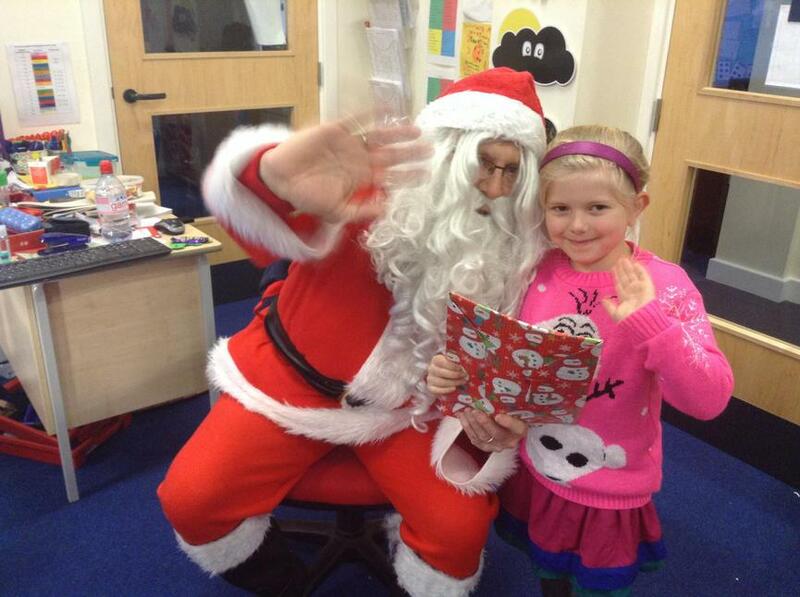 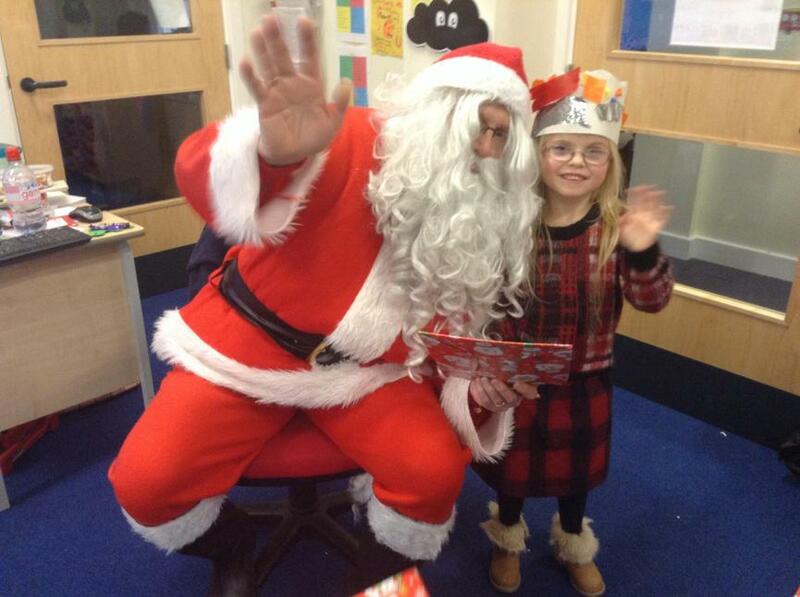 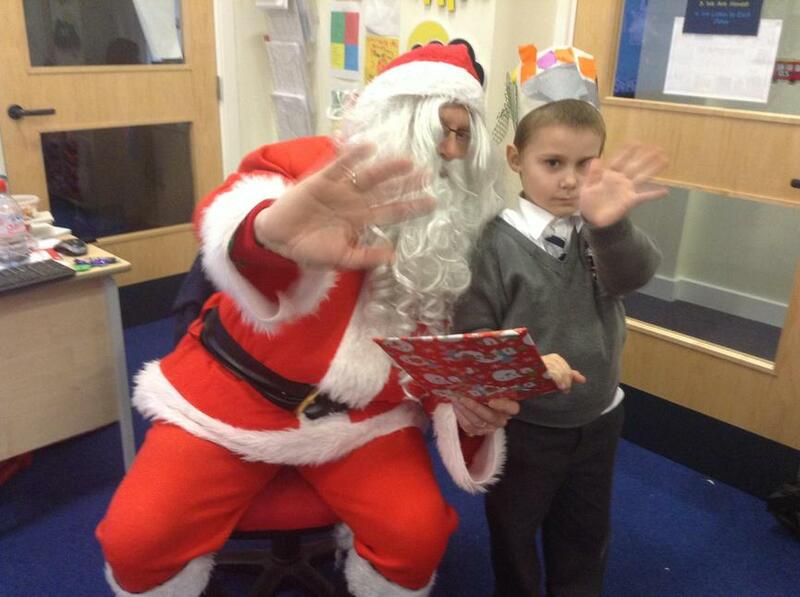 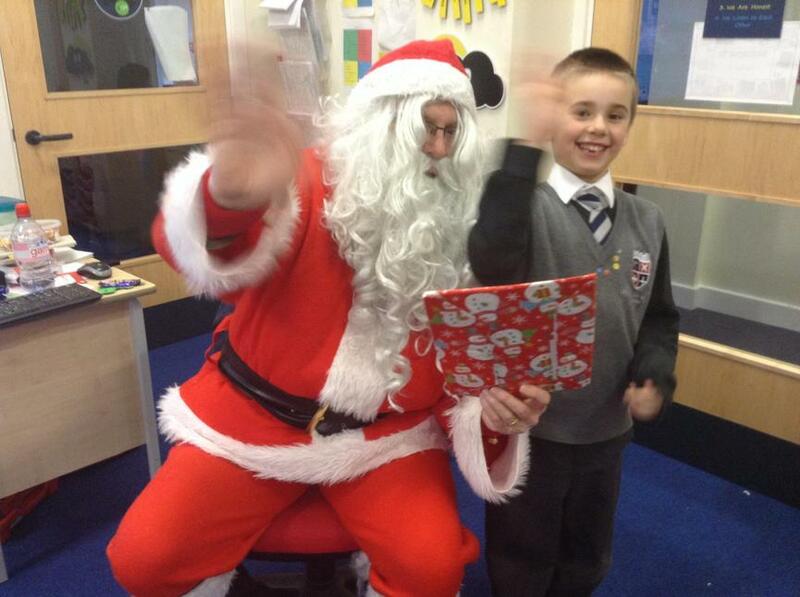 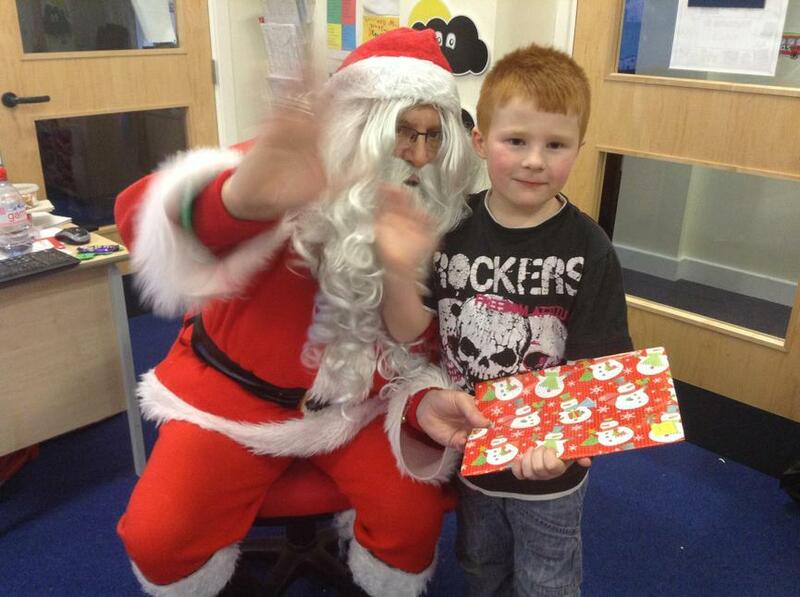 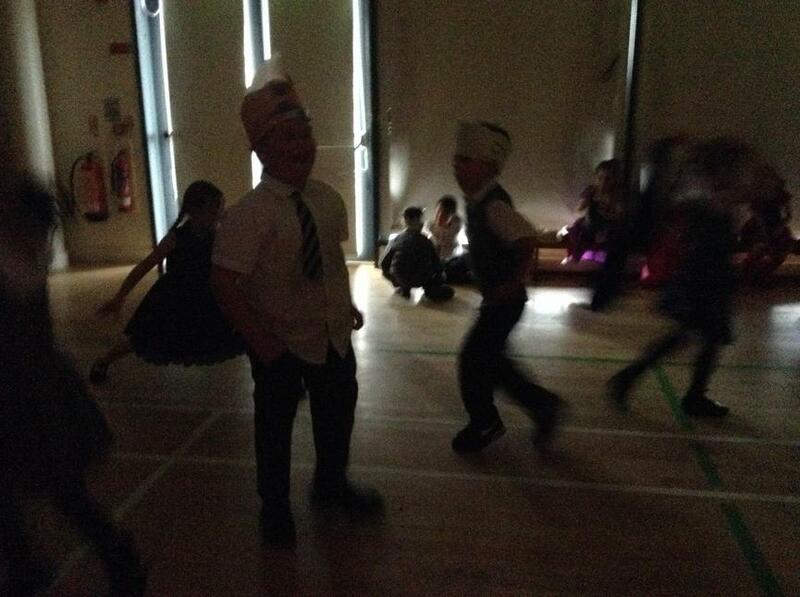 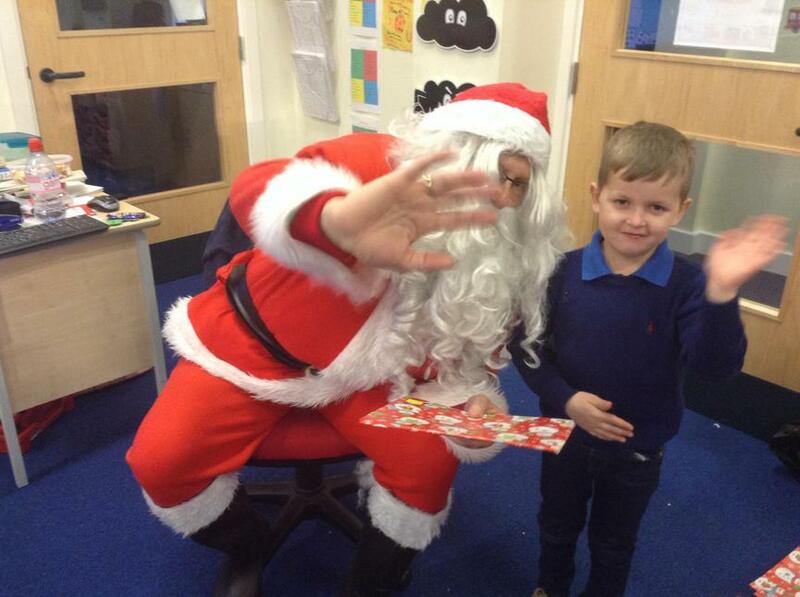 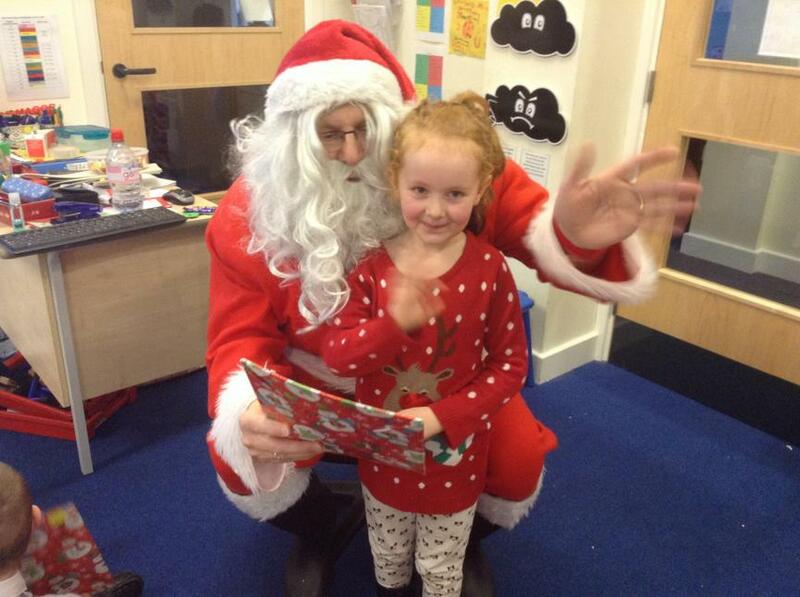 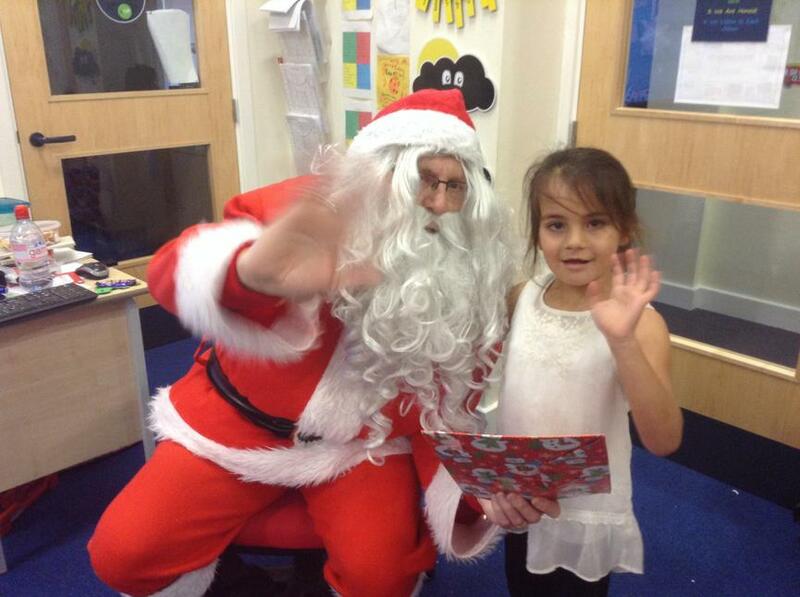 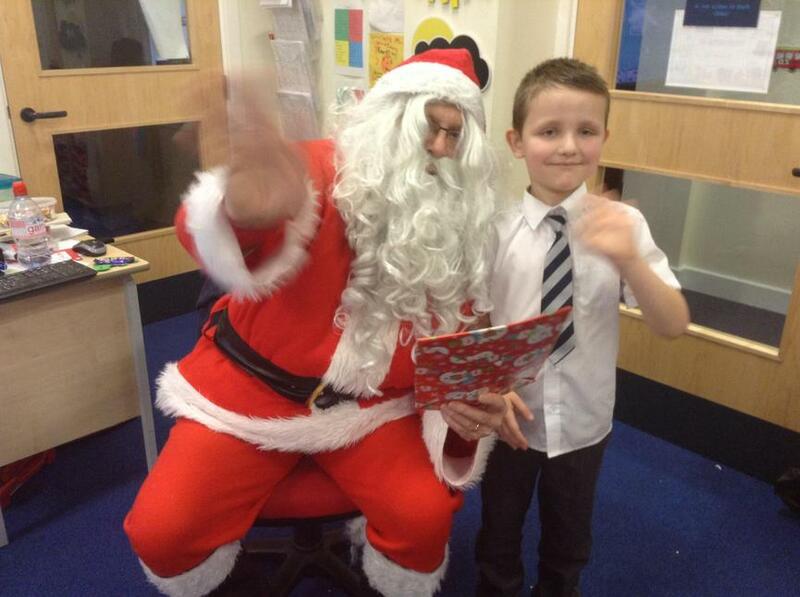 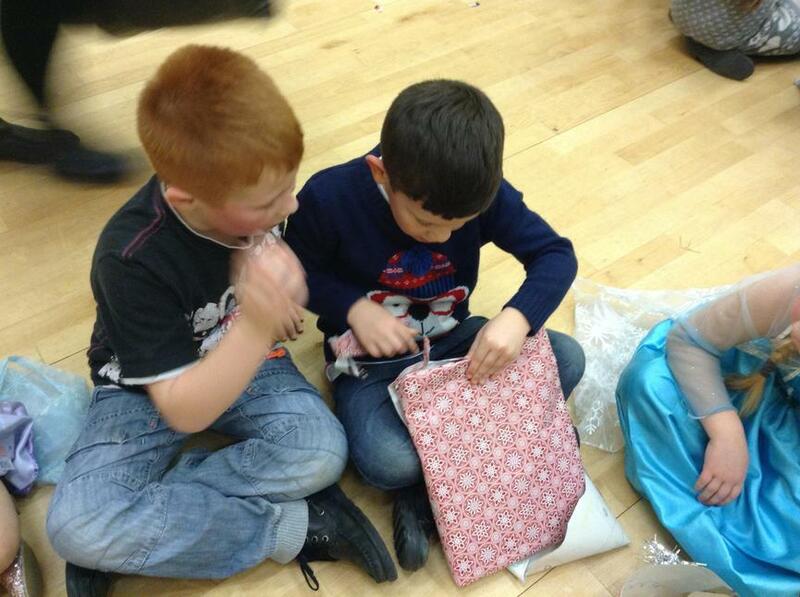 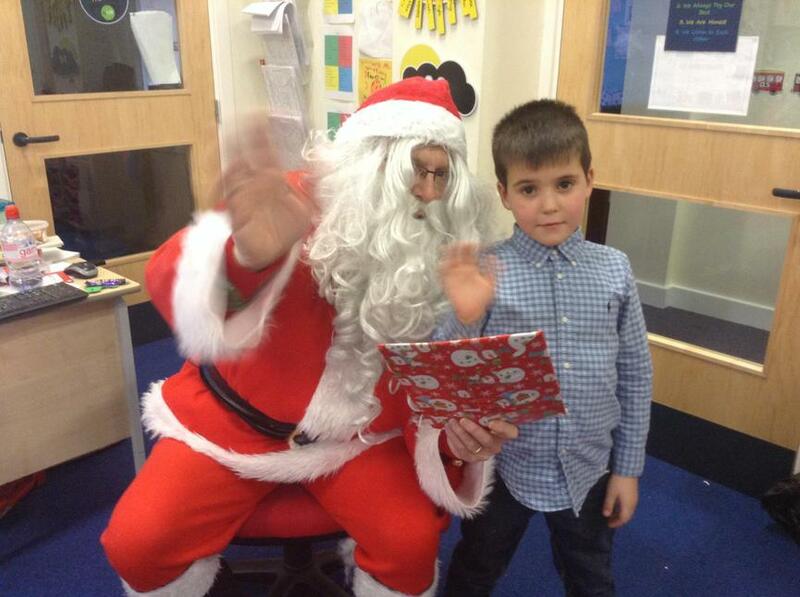 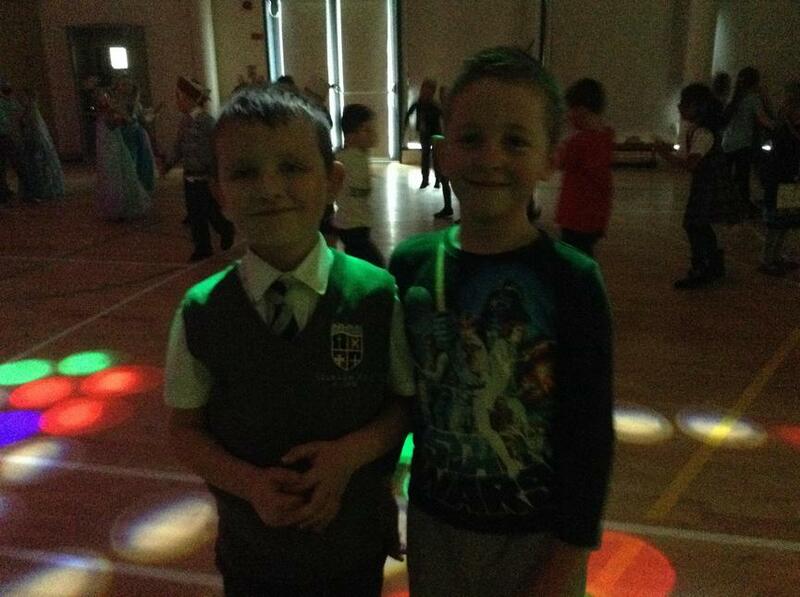 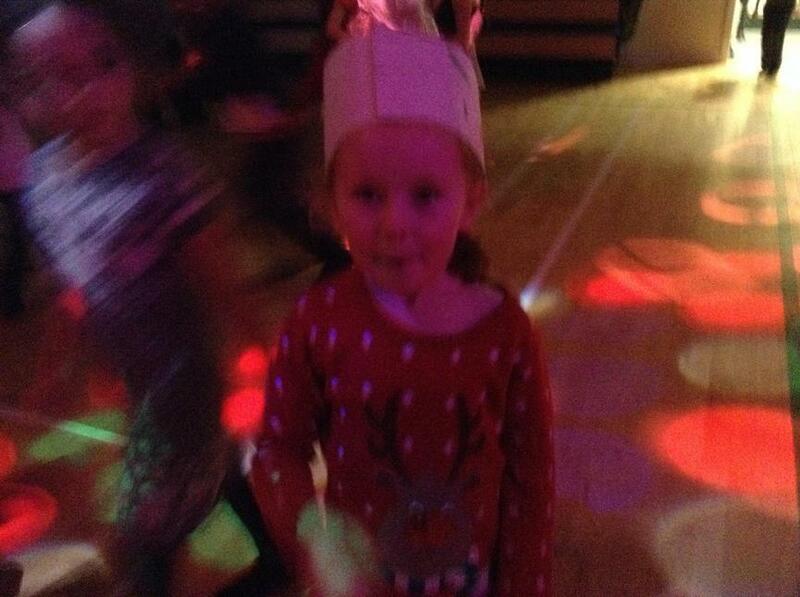 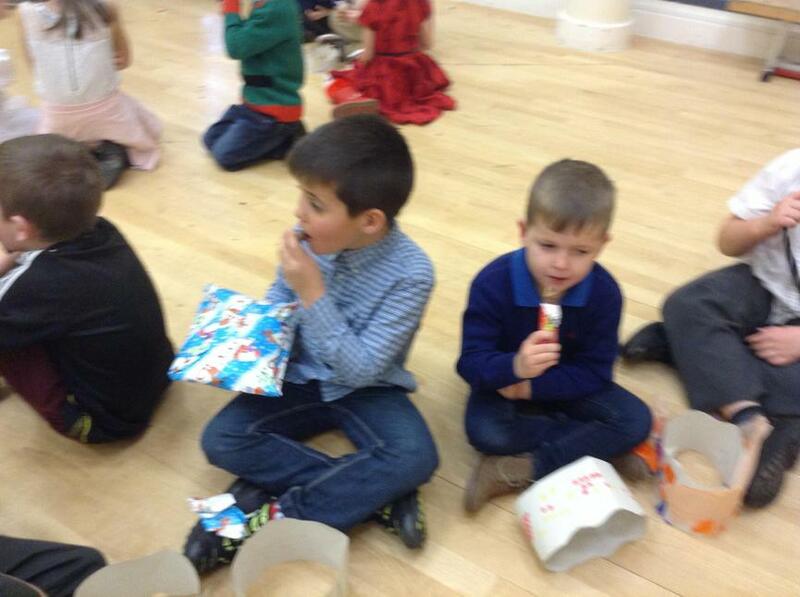 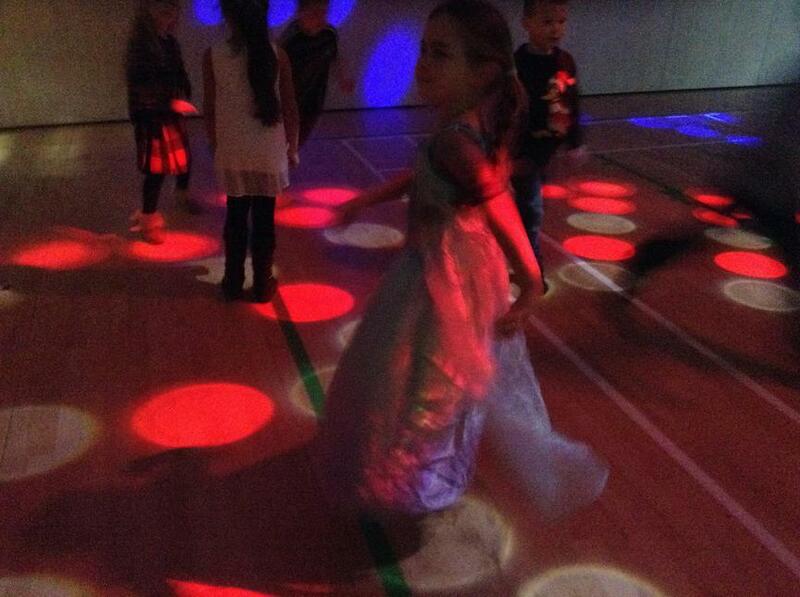 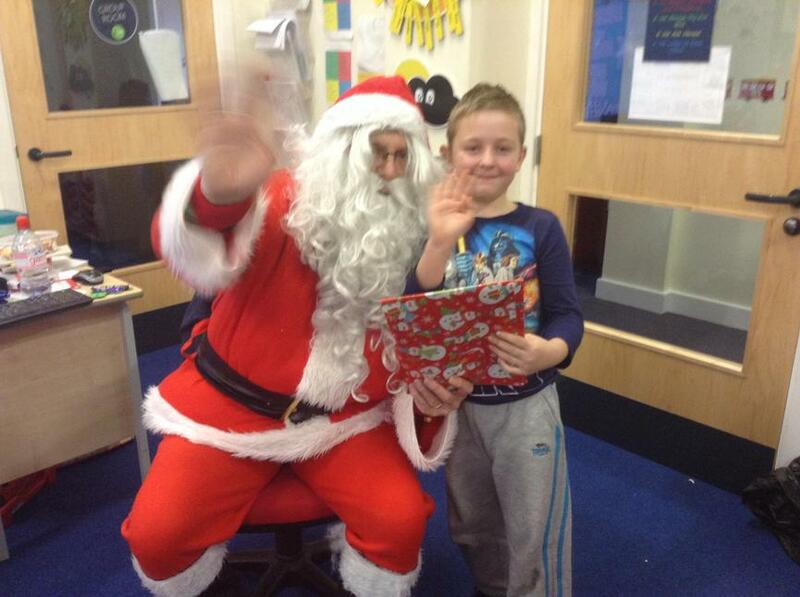 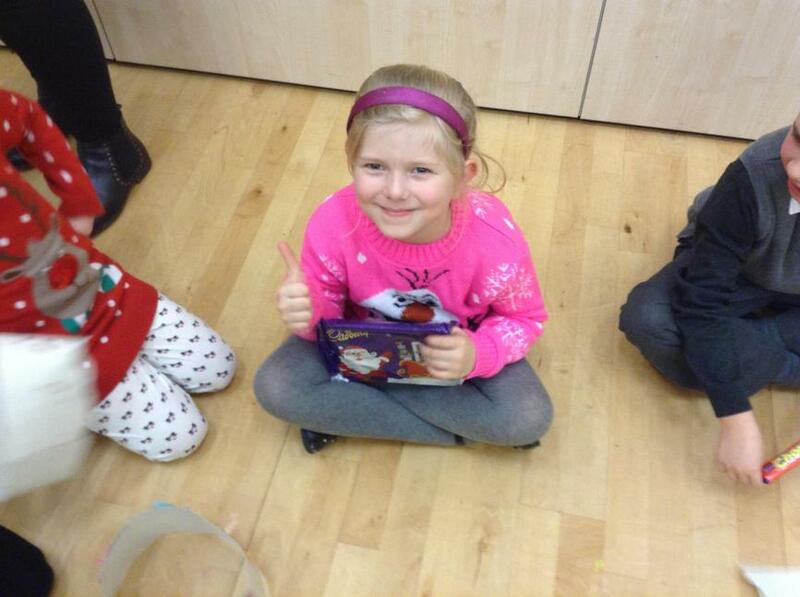 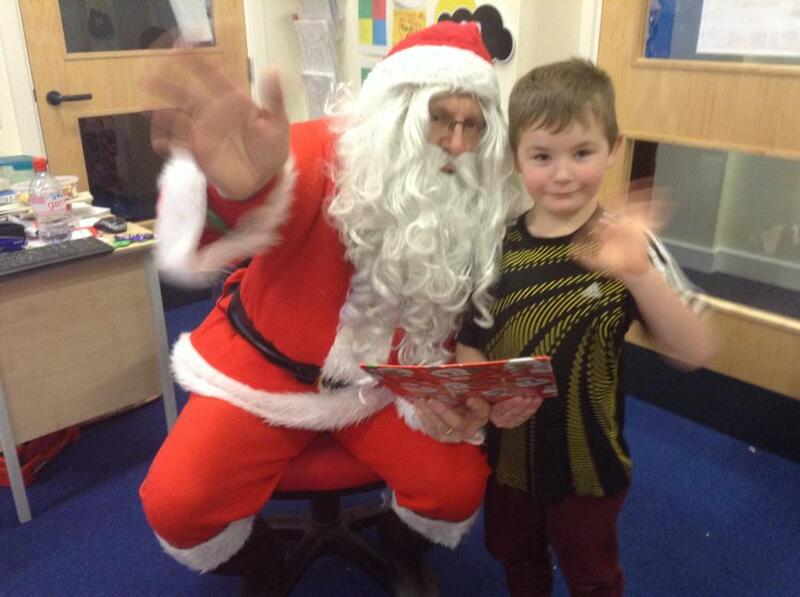 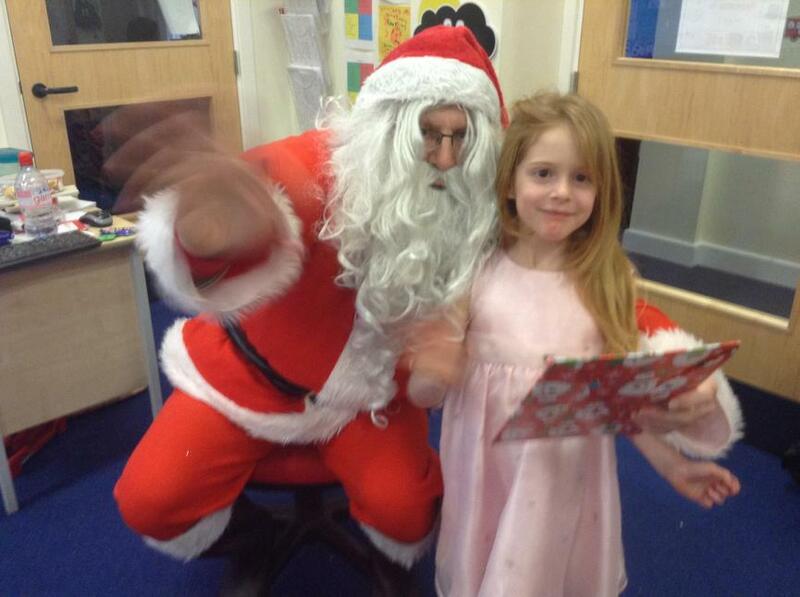 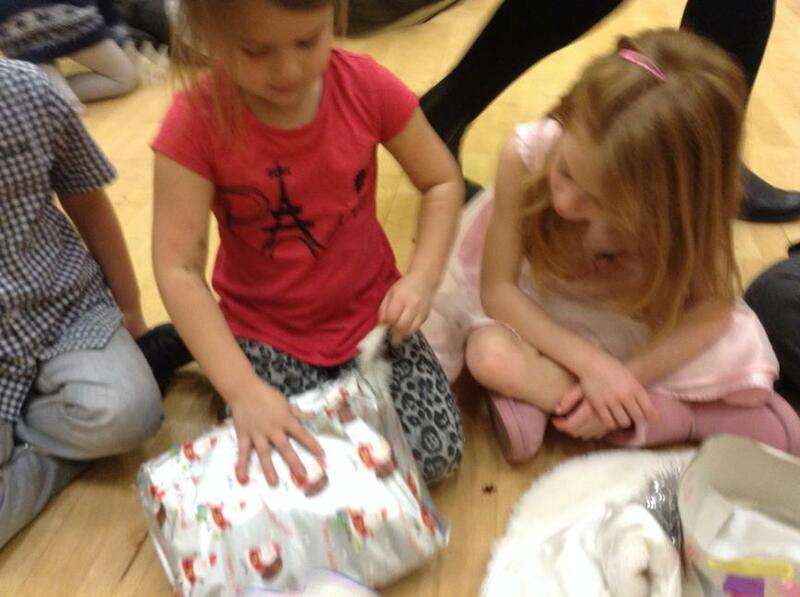 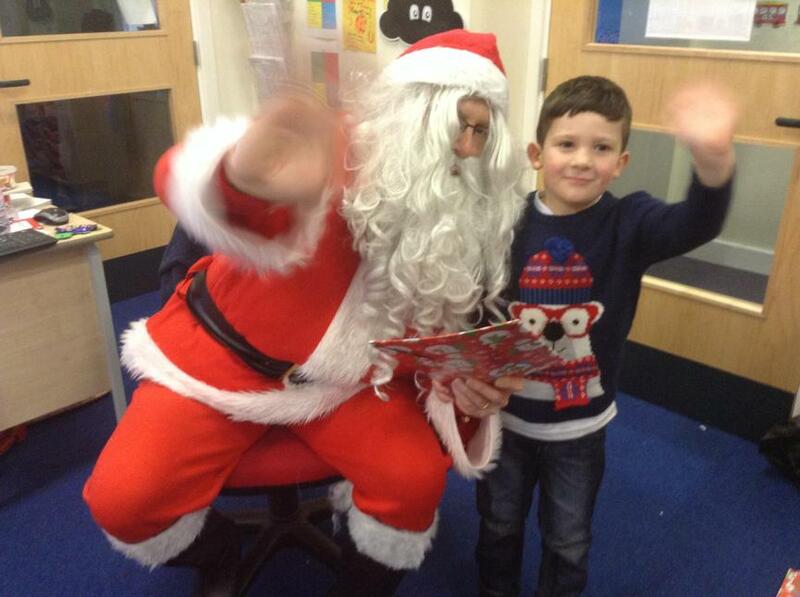 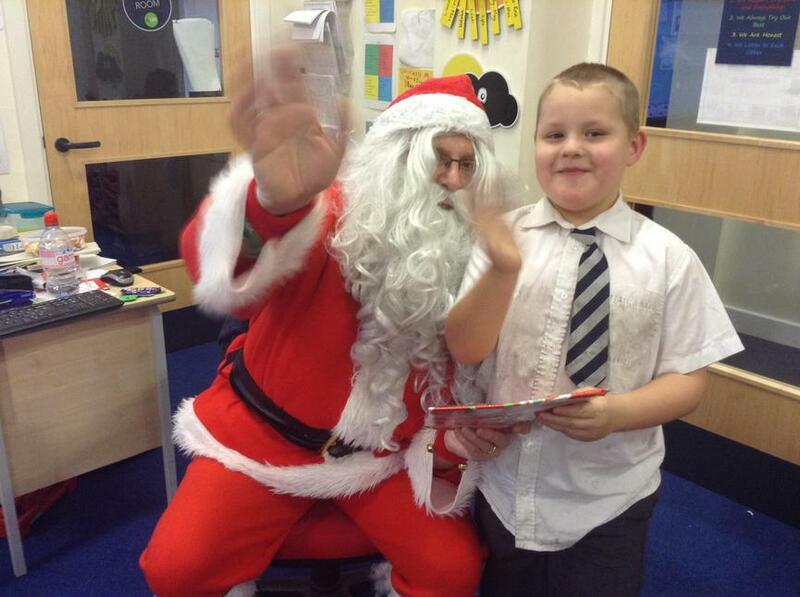 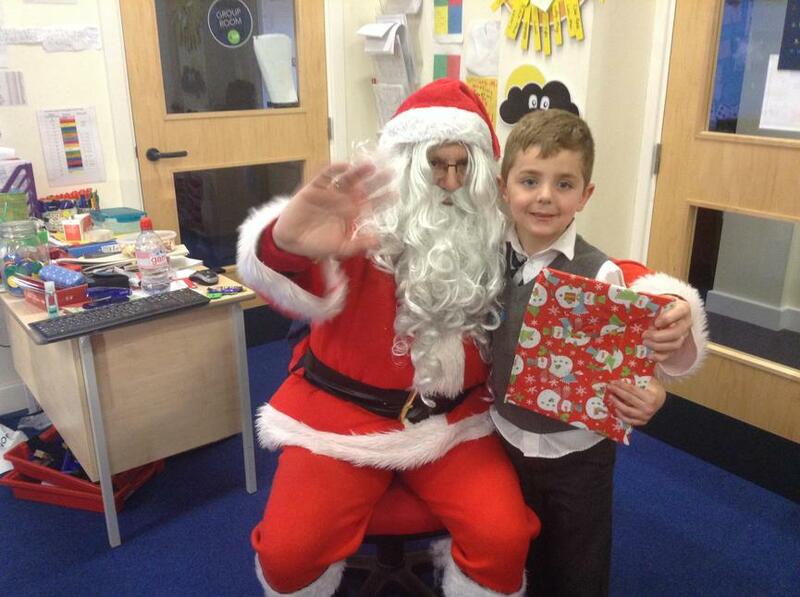 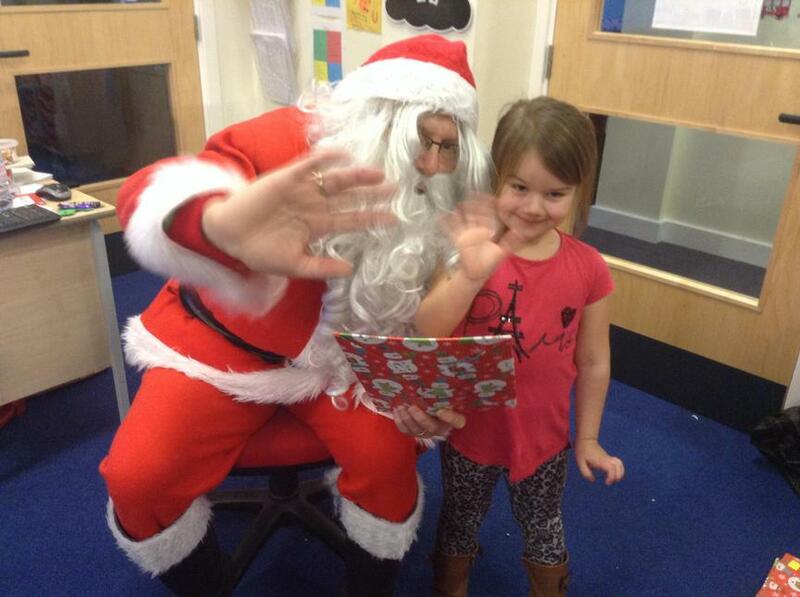 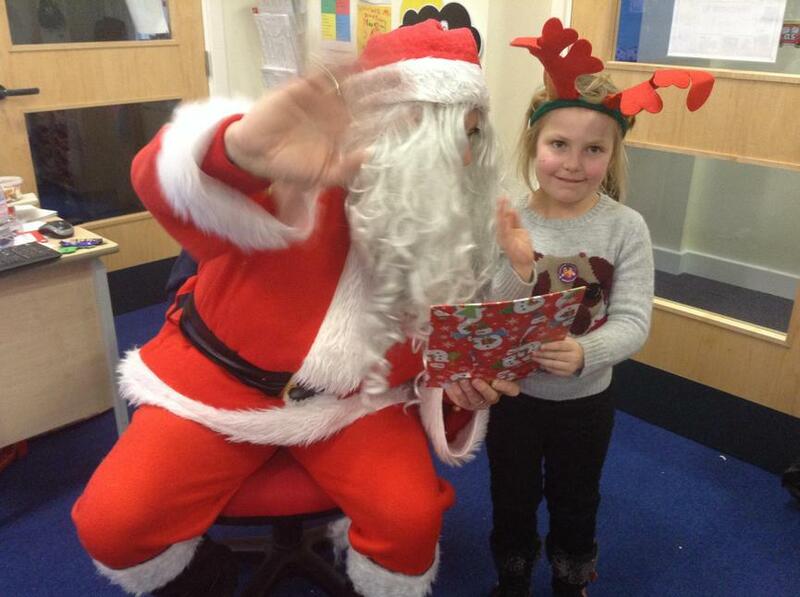 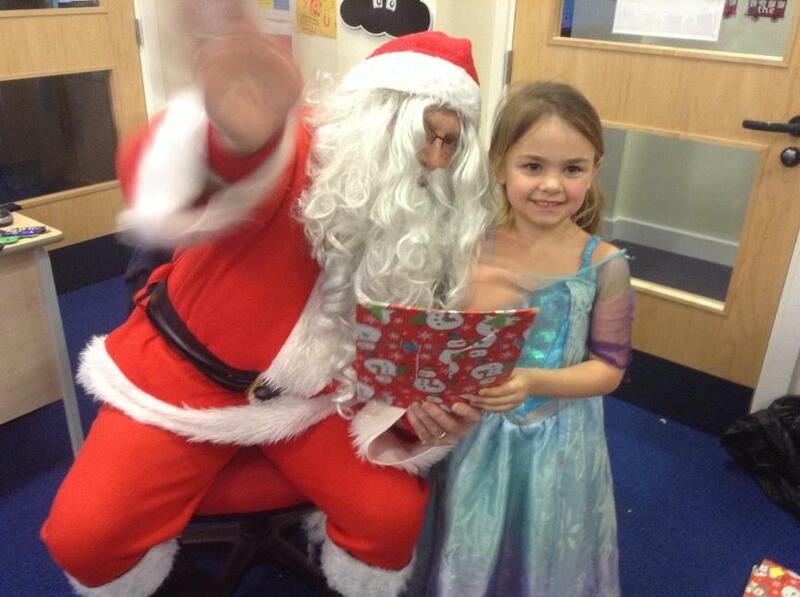 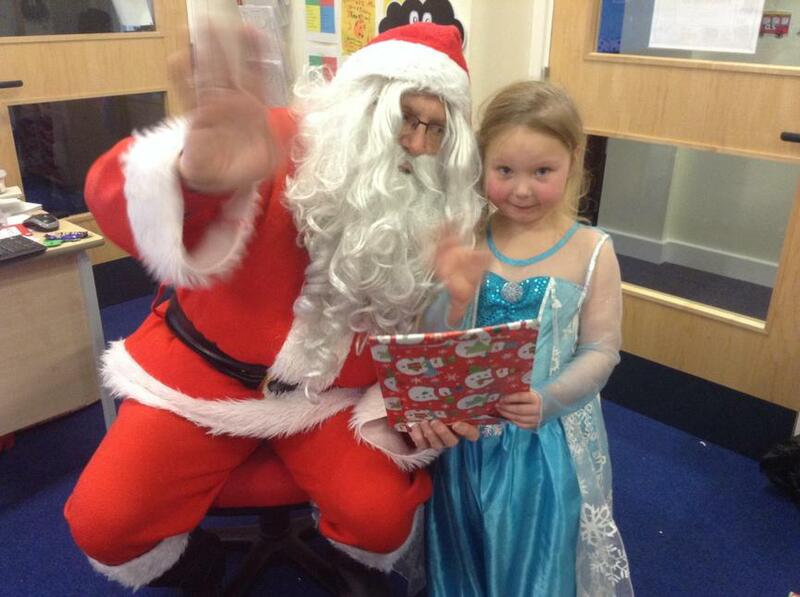 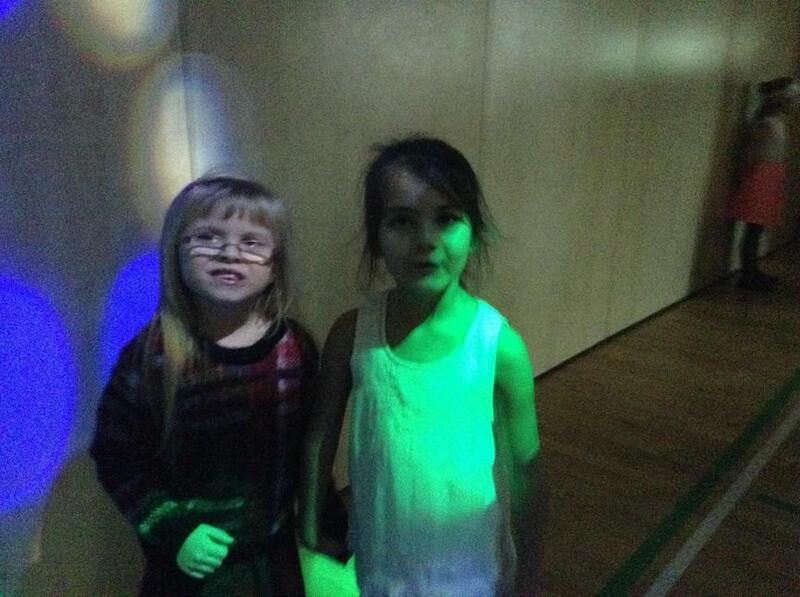 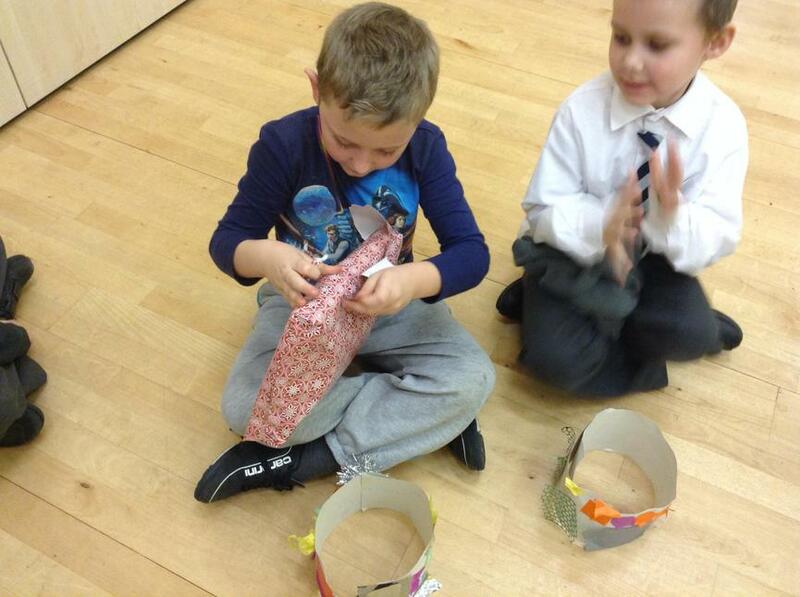 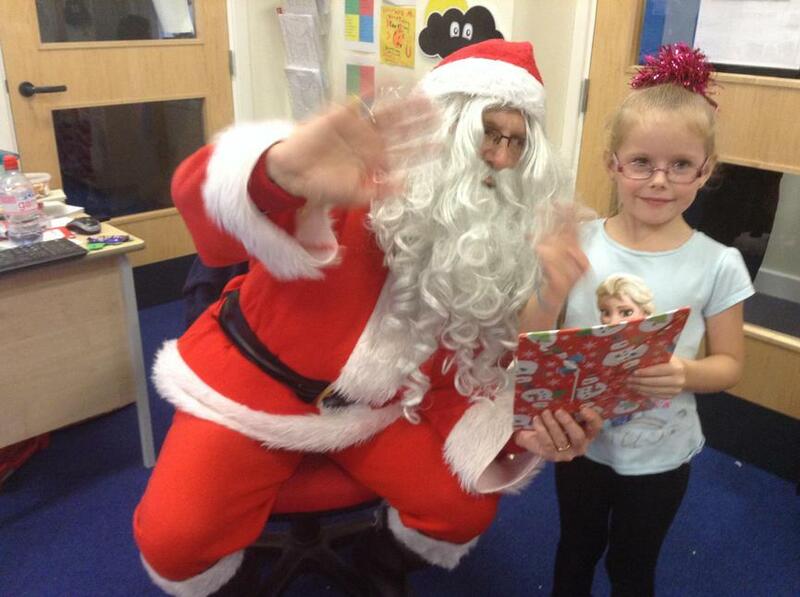 We also had a brilliant party and even met Santa who kindly gave us all a lovely present!